Deforestation of the Amazon Rainforest is a very serious problem. Amazon basin contains about 40% of all the world's rainforests, but also at least 50% of all the rainforest deforestation that is going on in the world. That is alarming since Amazon rainforests are the species-richest in the world. 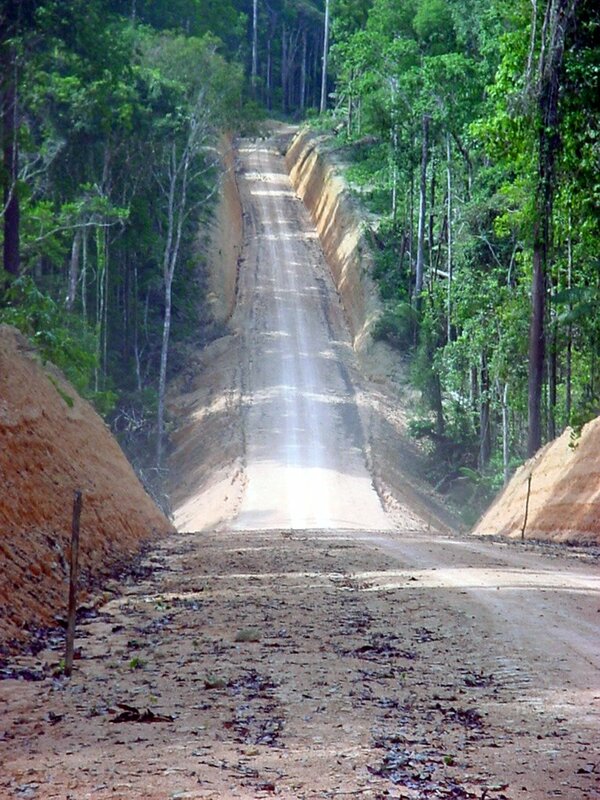 The main reasons for destruction of these rainforests are clearing land for agriculture and cattle, and the human settlement. The worst is the land development for agriculture. As soon as the forest is destroyed, rainforest soils will become poor on nutrients as the high productivity disappears. Farmers don't get much out of that ground after a short while, so they move on and destroy more rainforest. At the rate that the Amazonian rainforests are cleared at the moment, almost half of them will be gone in 20 years.